Are you looking to hire microphones in London & Surrey? We have a range of microphones available for hire. Whether you are looking for wired, wireless, lapel or even microphone stands & accessories, we can provide a solution that will work for you. 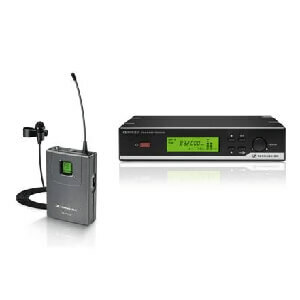 Our most popular items are in the Shure GLX range, as they are license free (meaning you can use them anywhere without worry of external interference from other radio users). 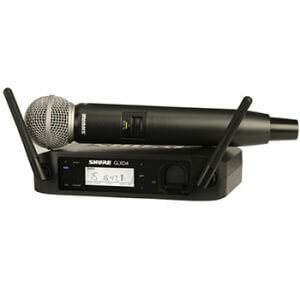 We also have Sennheiser wireless microphones available for hire. If you would rather a wired microphone we have a large stock of these too! 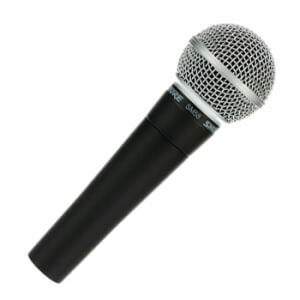 The Shure SM58 (used for vocals) being our most popular, we can also supply the Shure SM57 (used for instruments). 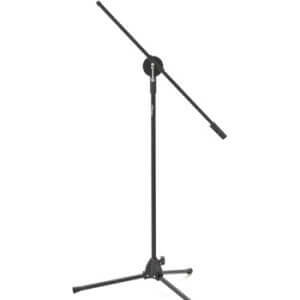 We can also provide all types of microphone stands!